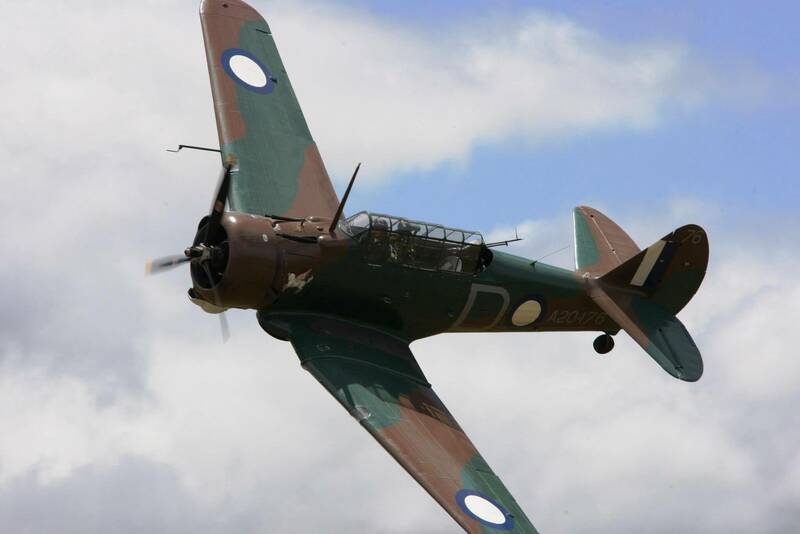 The Commonwealth company 0f Australia was formed in 1936 as a result of a government scheme to make the country independent of foreign aircraft suppliers. 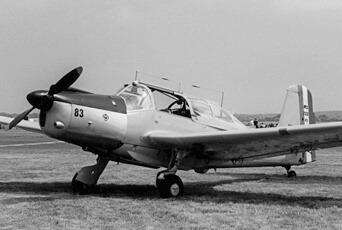 Following a visit to the USA a licence was concluded to manufacture the North American NA-16, to be called the Wirraway. 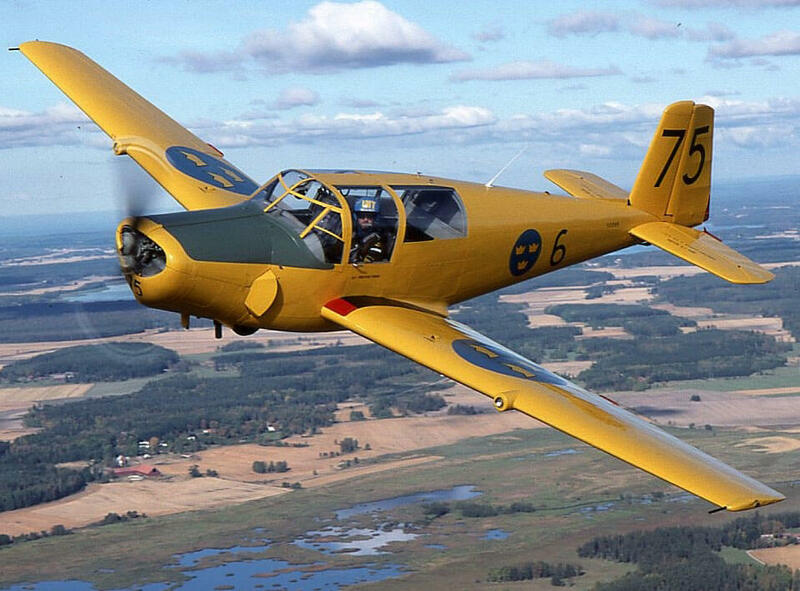 The first example first flew in 1939 and a further 754 examples were eventually produced. 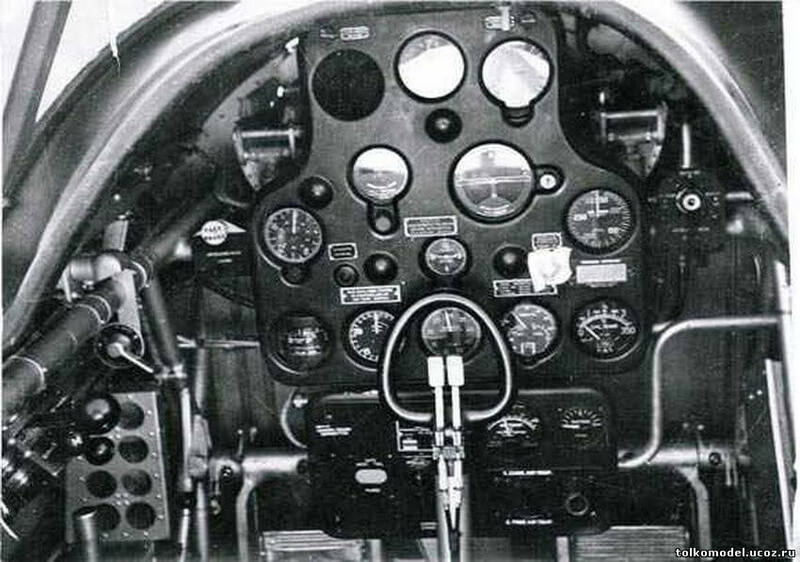 To maximise value, this title includes the flight manual (titled Operating Instructions) for both the Wirraway and the Boomerang, the fighter derived from the Wirraway. The files have been scanned from the original flight manuals and retain any colour pages. 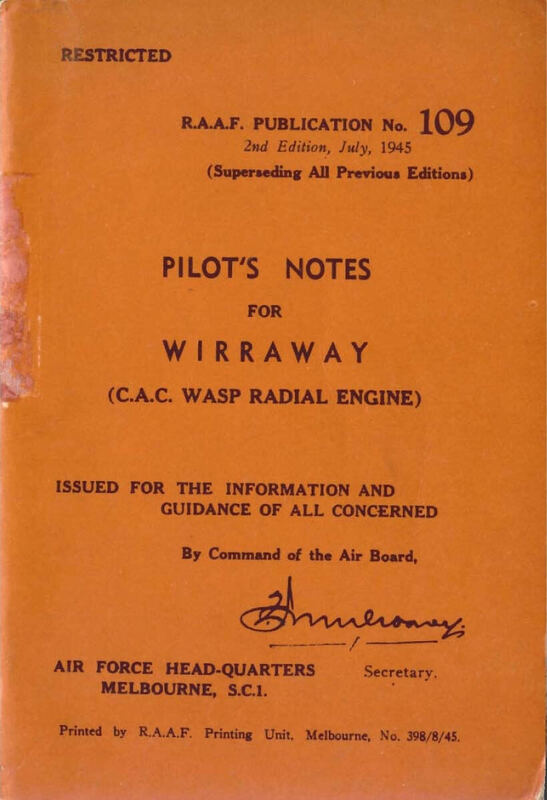 RAAF Pilots Notes for the Wirraway. RAAF Publication No 109 2nd Edition dated July 1945, with approx 60 pages. 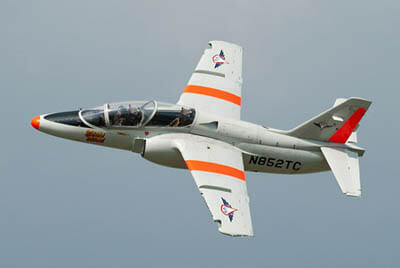 RAAF Operating Instructions for the “Boomerang” Interceptor Aircraft. RAAF Publication No 257 dated Jan 1942, with approx 103 pages.